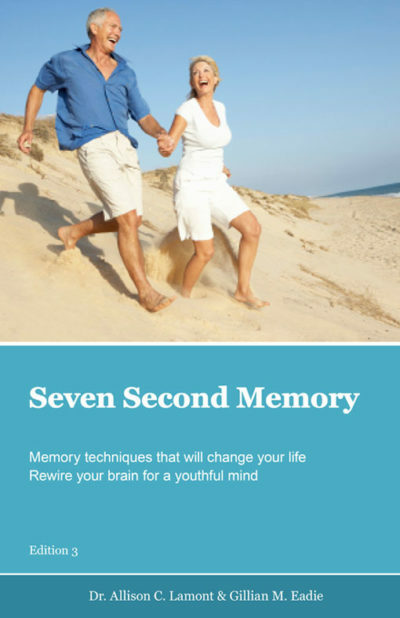 You are serious about improving your memory. You want to be the one who remembers names, birthdays, where things are and whether the doors are locked! Memory Tune® is receiving fantastic feedback from customers! Printed version is included in your payment. 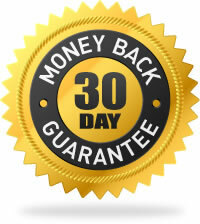 Your hassle-free, 30-day money-back guarantee. Did you know (on average) you spend 7 precious minutes a day (on average) worrying about things you have forgotten? That word, a phone number, a name, where you left your glasses . . . Put those minutes to good use! 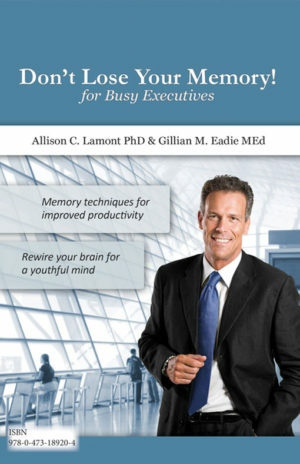 Learn how to banish forgetfulness. Right Now. See the pilot clinical trial results. After JUST SEVEN WEEKS, look at the improvements! 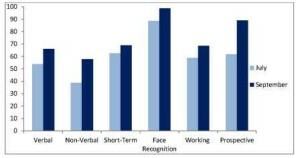 (The dark blue bars show the results). These results can be yours, too. Can we get the course in print? Yes, you can! Your free copy of the print version is included in your online training and will be posted to you once you begin your course. Research says you need 15 hours, over 8 weeks, to create a new habit. Your best chance of success is a combination of the online training along with the printed handbook. The online emails bring you extra practice, tips and giveaways – and they ensure that you get the graded practice over time that you need. And the training is done in private, in your own time. Start the premium course, Memory Tune®. NOW. 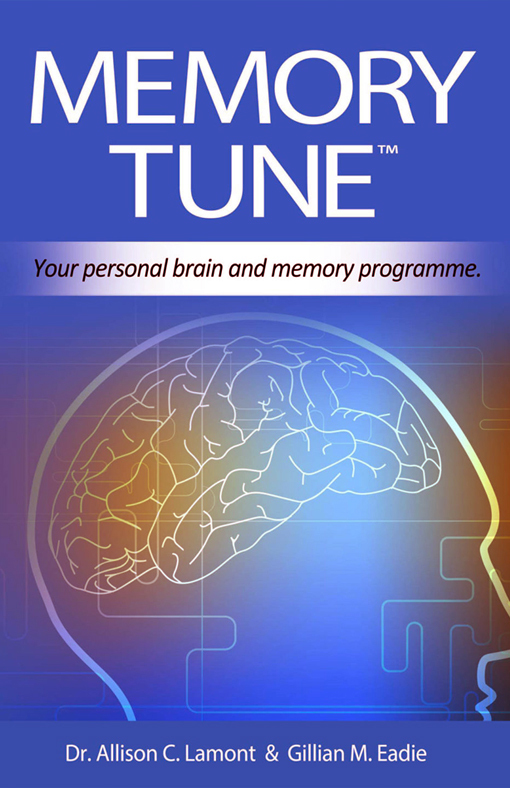 Memory Tune® stands out from other online training material because it is written by an experienced educator and trainer and by a leading neuro-science expert. The Memory Sisters, Dr Allison Lamont PhD and Gillian Eadie have been helping people just like you since 2008 – and their courses, books and newsletters are accessed in 40+ countries. There is no risk to you because, if for any reason you’re not happy with what you find, you have our complete guarantee to protect your investment. We are so 100% sure that Memory Tune® works, we want to give you the opportunity to begin growing your youthful, alert memory today. And there re bonuses for you, also. 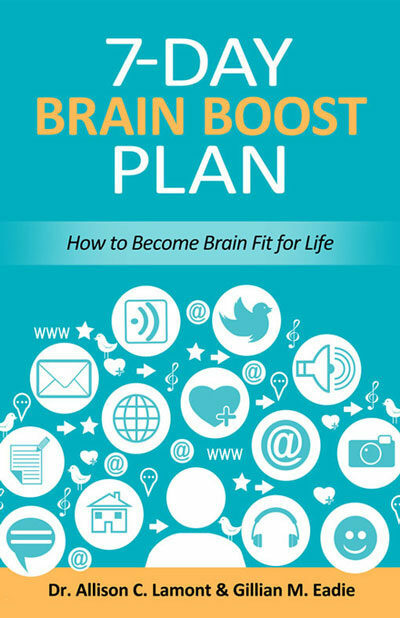 During the course, you will receive some free eBook downloads to supplement your learning. I am getting better at remembering people’s names and basically I think my brain was getting lazy in retirement. I think the course was a much needed wake up call. Your books and courses are so full of hints and how-to’s that I have made good strides towards improving my memory. I am 76 years and the improvements and confidence I have gained are huge. Thanks for giving me my life back. I’m no longer a wallflower. Thank you, Thank you. Thank you. I felt for me to benefit from the Memory Tune I needed to read it through each day to remind me again of how to remember different aspects. By consolidating each module that was sent it helped to be able to practice it in every day situations. So to remember this I needed to go over the tasks frequently. I found then too that I was better able to retain the activity to my advantage. I think the ‘Memory Tunes’ course is brilliant. The material has been carefully thought through providing a balance of information, stimulation and user friendliness. As I have learned and practiced what I can do to help me remember names, appointments etc., I have found myself with a new general feeling of alertness.